FIA Homologated T2 Nissan Patrol Y62 Rally Car. 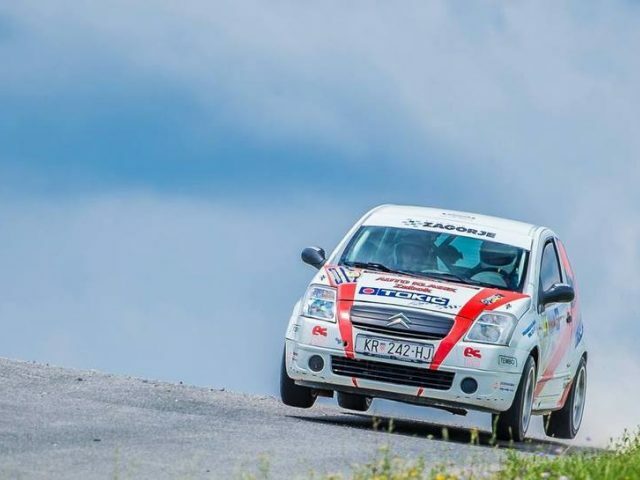 Vice Winner of FIA World Cup for cross-country rallies 2015 T2 category. Package spare parts deal. Ready to race.